We are very excited to have Meli Kirkwood, one of our fitness idols, join the PulsePDX team! For the last several years Meli has made periodic visits to Pulse from the California Bay area as a Zumba Jammer. 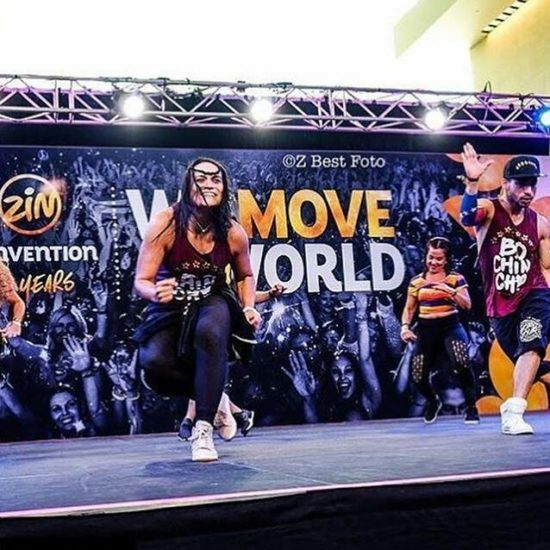 Jammers are people chosen by Zumba to choreograph for other Zumba teachers. We have had many routines that have been class favorites over the years that were created by Meli. Her routines are high-energy, easy-to-follow, safe, effective, and FUN! Meli is a native of Venezuela and is passionate about the fitness industry. 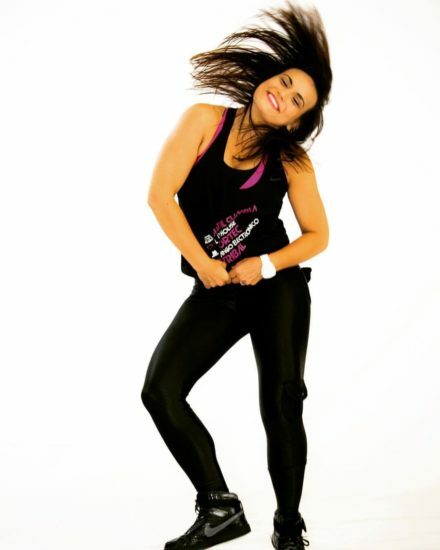 In addition to being a Zumba Jammer (Choreographer), she is a Zumba International Presenter, fitness instructor, and a personal trainer. Her multiple fitness certifications include: AFAA Group Ex Instructor, NASM Corrective Exercise Specialist, NASM Women’s Health and Nutrition, ACE and NASM Personal Trainer. In addition she is licensed with numerous fitness certifications and specialties (Pound, Zumba Specialties, Piyo among many others). She has also been a Content Fitness Creator for multiple boutique studios in the California Bay Area. 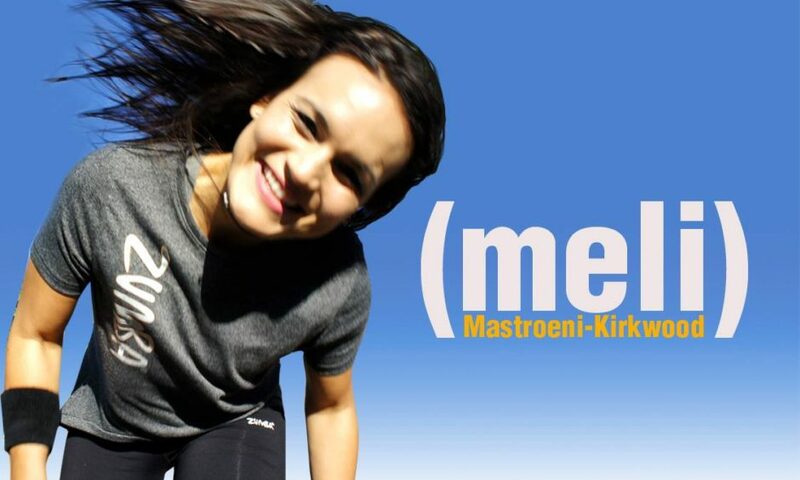 You can rockout with Meli in Pound on Tuesday evenings at 7:00 p.m. and on Saturdays at 11:00 a.m. starting March 13th. Or join her for our brand new Zumba® Toning + Core and Glutes on Wednesdays at 9:15 a.m. starting on March 14th.